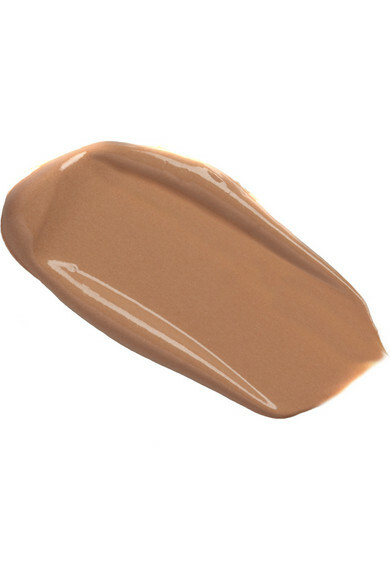 Need coverage that's sheer but effective? 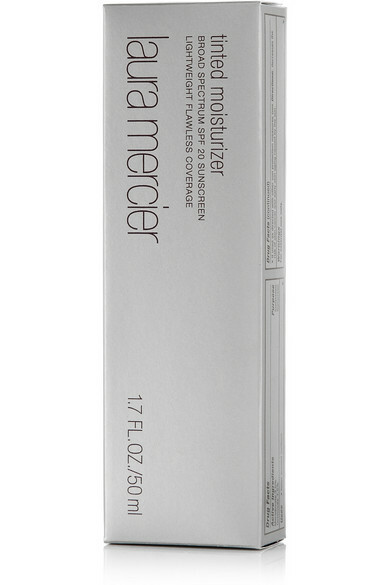 Laura Mercier's lightweight tinted moisturizer evens tone without hiding your skin. Blended with an antioxidant complex of Vitamins C and E, this hydrating formula eases fine lines and helps to protect from environmental aggressors.